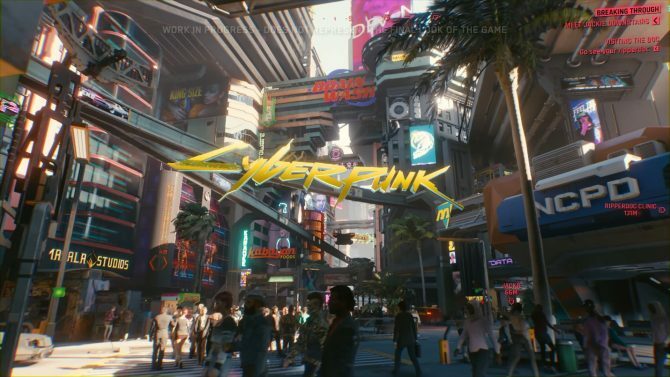 One Redditor's work has turned artwork into a living wallpaper that will make any Cyberpunk 2077 fan's desktop feel like Night City. 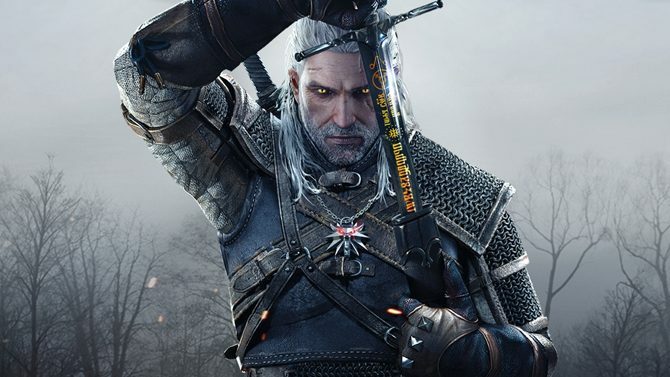 CD Projekt Red isn't cutting corners with Cyberpunk 2077; the studio has increased the development team 60% since The Witcher 3: Wild Hunt. 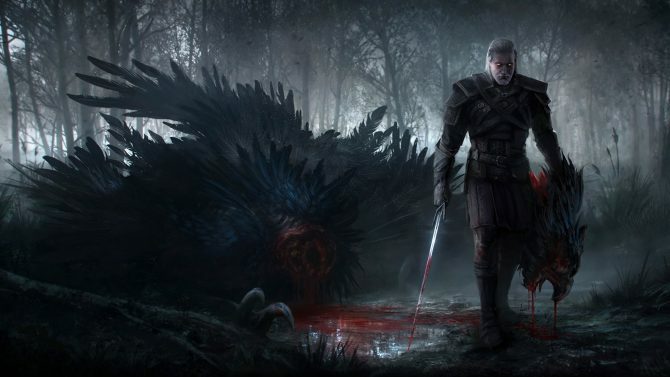 Players will be able to experience a unique questline in Monster Hunter: World starring the protagonist of The Witcher series in February. 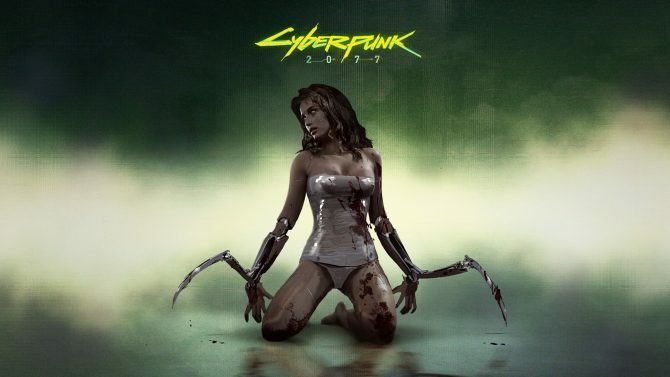 CD Projekt Red's next project, Cyberpunk 2077, allows you to play how you want in a fully fleshed-out sci-fi dystopian world that I can't wait to explore. 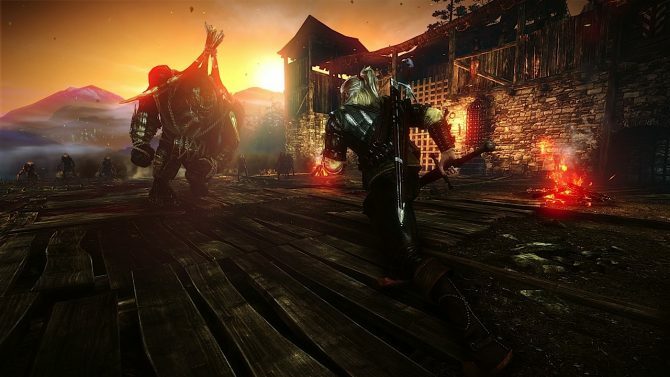 Sales of The Witcher, The Witcher 2: Assassins of Kings, and The Witcher 3: Wild Hunt passed 33 million units, sold mostly on PS4 and PC for the third game. 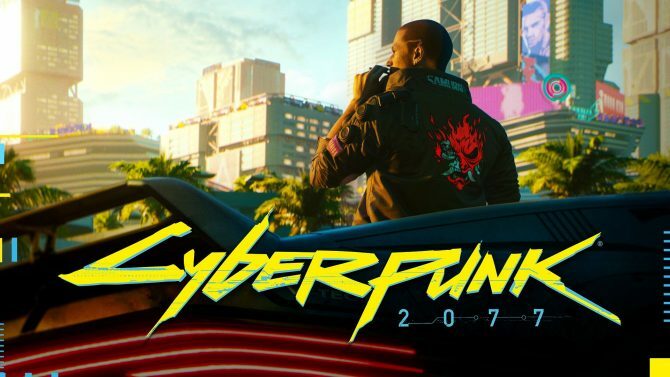 CD Projekt Red has announced that internal files, including files on Cyberpunk 2077, have been stolen from it and are being held for ransom. 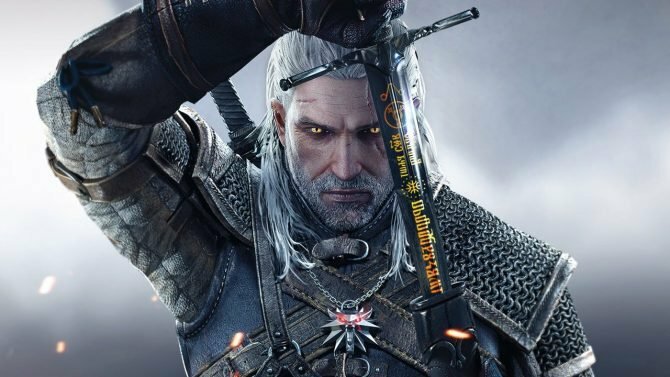 CD Projekt Red turned The Witcher license it bought for $9,500 USD into a 20 million plus selling franchise. 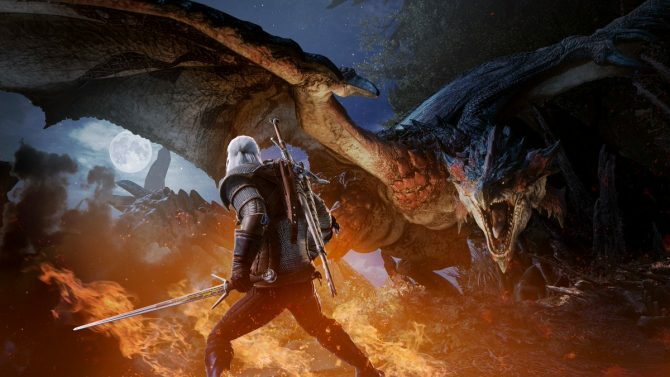 The Financial Times has revealed its list of the 1,000 fastest growing companies in Europe, aka the companies that have achieved the highest percentage growth in revenues between 2012 and 2015. 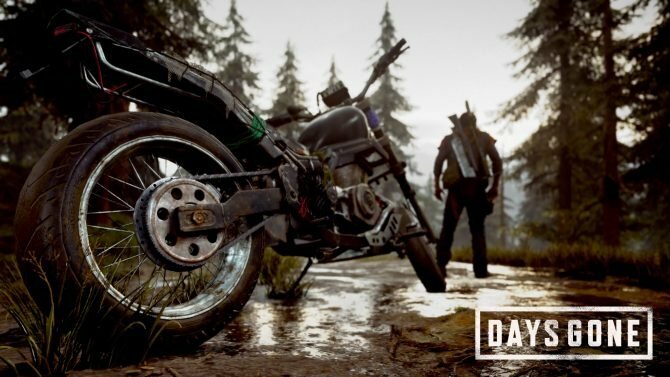 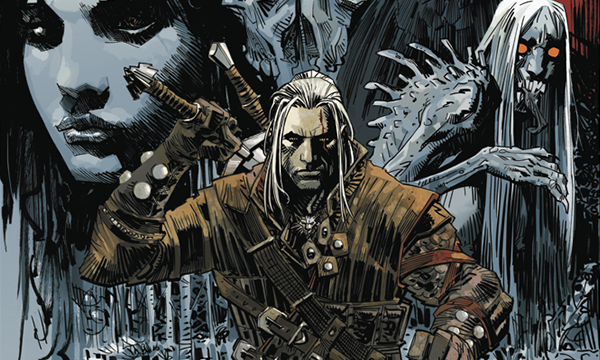 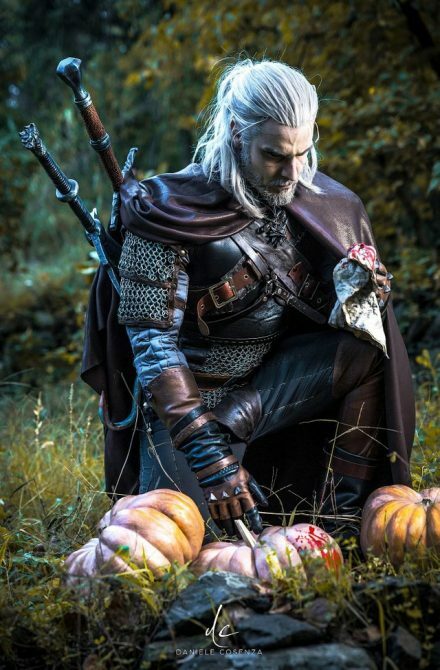 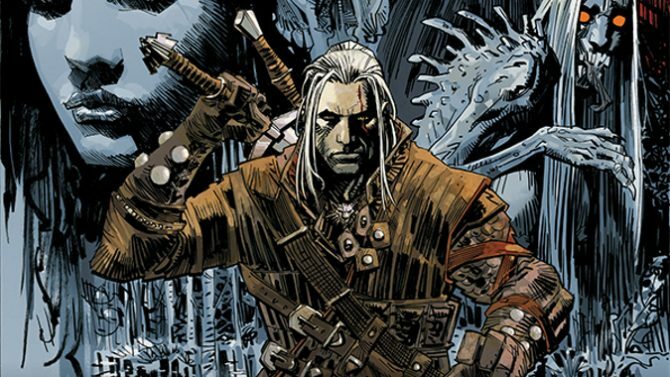 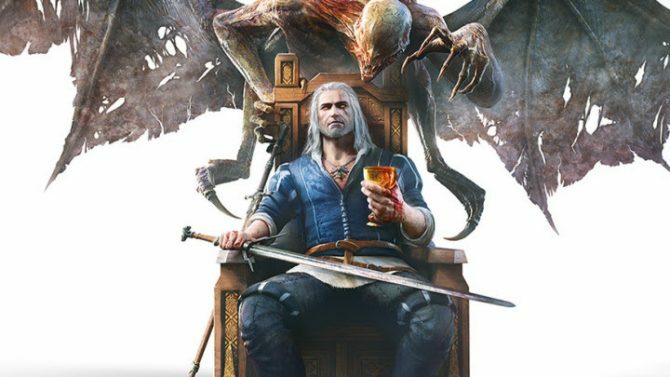 Today, video game developer, publisher, and distributor CD Projekt -- aka CD Projekt Red and GOG.com -- released its 2016 financial reports, boasting yet another strong year for the Poland-based company. 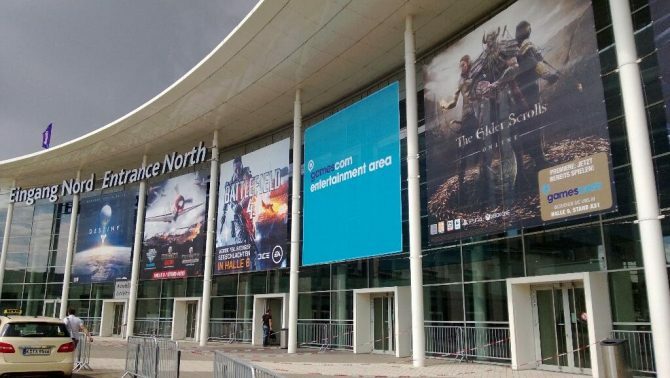 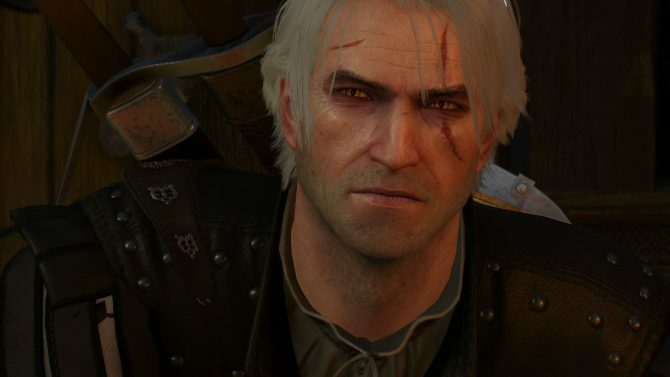 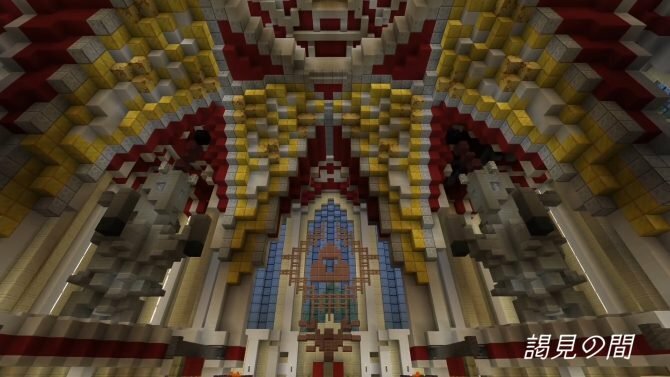 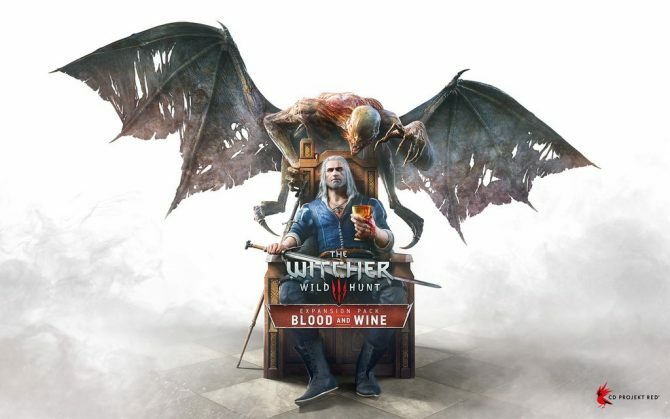 CD Projekt found overwhelming success with The Witcher 3: Wild Hunt, and the expansion Hearts of Stone will release in October, followed by Blood and Wine in the first half of 2016. 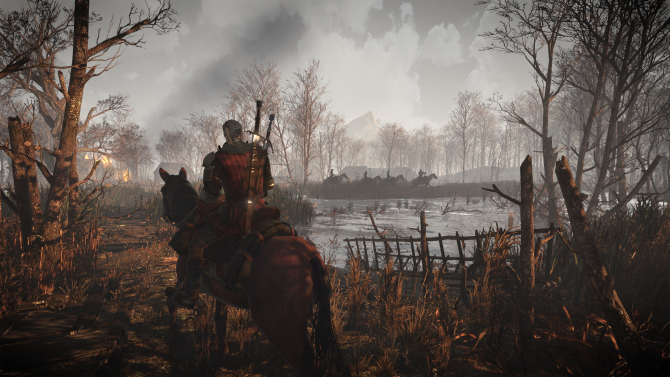 Fans of The Witcher 3 can expect the title to launch on time next year, according to CD Projekt Red co-founder Marcin Iwinski.